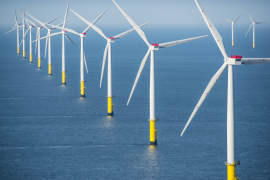 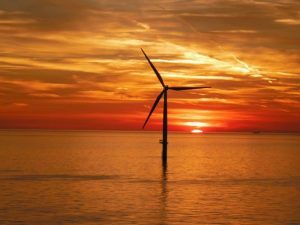 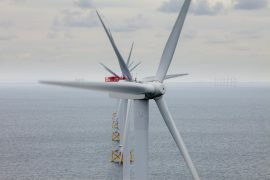 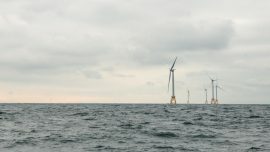 Ireland is the only European Union country with an Atlantic coastline that is not developing its offshore wind resource, which is not only placing the country at an economic and competitive disadvantage, but also results in missing out on a large number of associated economic and social benefits, according to the latest report from KPMG. 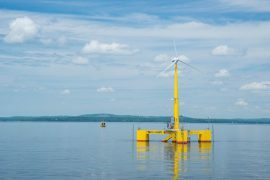 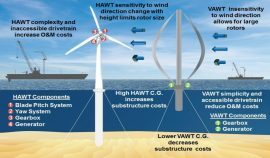 The Maine Public Utilities Commission (PUC) has voted to review Maine Aqua Ventus GP LLC’s terms for the two-turbine research and development floating wind project off of Monhegan Island, Maine. 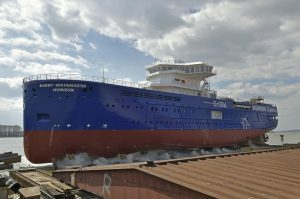 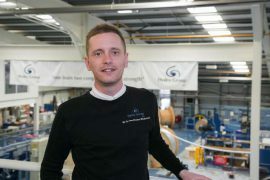 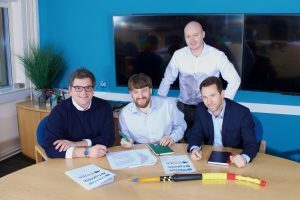 Aberdeen-headquartered subsea cable and connector specialist Hydro Group plc has been awarded a contract with Korea Research of Ships & Ocean Engineering (KRISO), worth in the region of GBP 750,000. 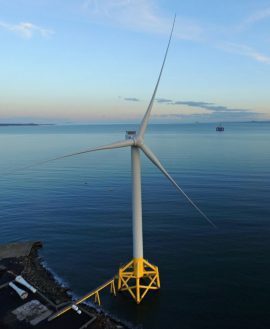 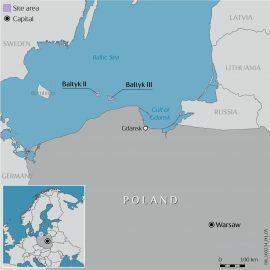 The Port of Rønne in Denmark has been selected as the departure point for the 72 Siemens Gamesa 8MW turbines destined for the Kriegers Flak offshore wind farm and will undergo upgrades to service the project. 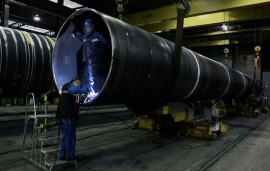 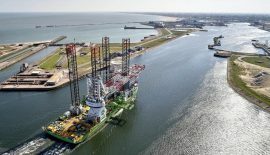 GeoSea’s jack-up vessel Innovation is currently undergoing maintenance at the Port of Dunkerque in France, after which it will return to the Borkum Riffgrund 2 offshore wind farm in the German North Sea. 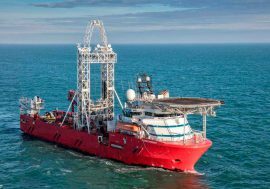 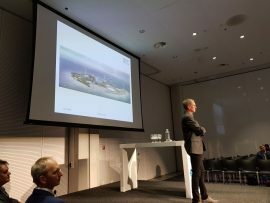 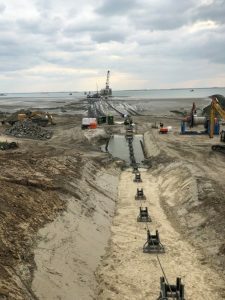 Fugro will carry out a site characterization program with its geotechnical drilling vessel Fugro Synergy at the Hollandse Kust (Noord) offshore wind farm zone as part of a further contract with the Netherlands Enterprise Agency (RVO.nl). 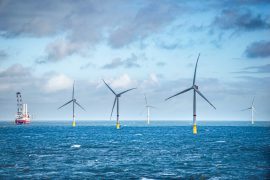 Vattenfall has emerged as the latest energy market player who decided to make changes to its corporate identity, more specifically – visual identity, powered by mission and vision focused on clean energy future. 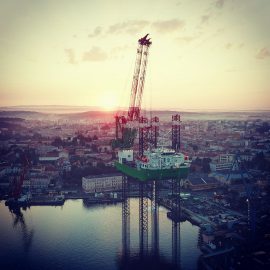 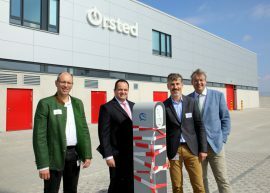 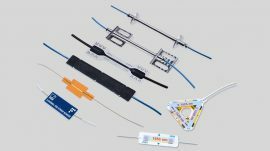 The company announced on 26 March that it is rebranding and will start gradually employing the changes, with its logo in the spotlight, as of the end of March. 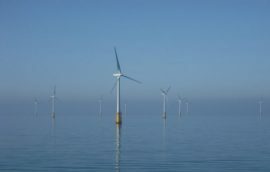 Offshore wind is an efficient and realistic way for Ireland to take the big strides the country needs to hit its renewable energy targets and avoid EU fines for failing to do so, said Managing Director of SSE Ireland, Stephen Wheeler. 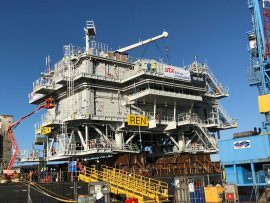 Rentel NV will start the transport of the offshore transformer substation topside built for the 309MW Rentel offshore wind farm from the assembly yard in Saint-Nazaire, France to the installation site in the Belgian North Sea on 12 January.